We have more than 21,000,000 hotspots around the world!  How do you connect to the Telstra Fon network in South Africa? Get an access pass directly at any “Telstra Air” or “Fon Wifi” hotspot. Just look for the signal and when you connect you’ll be able to purchase your access pass.